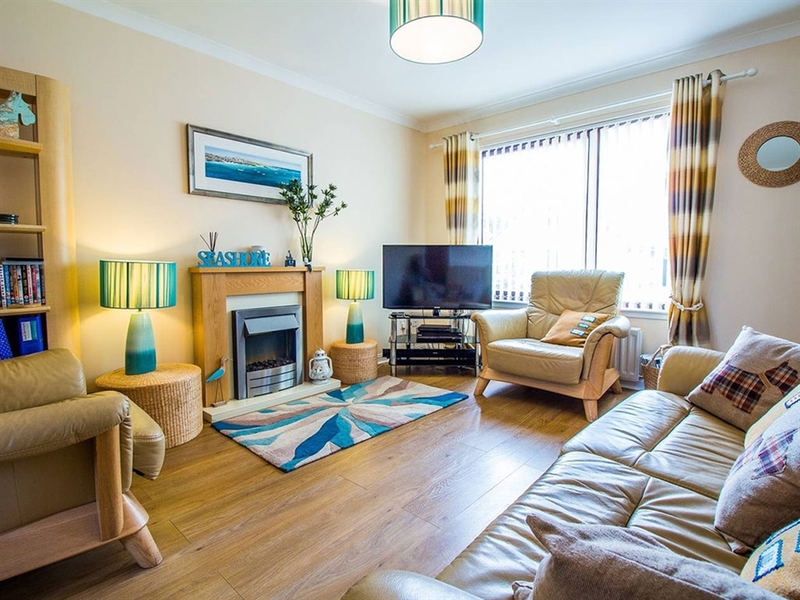 Beach House Walk is a beautifully presented and comfortable 2 bedroom semi-detached villa in the pretty fishing village of Crail, just a 5 minute walk from Roome Bay beach and a 5 minute drive to the nearest golf course. 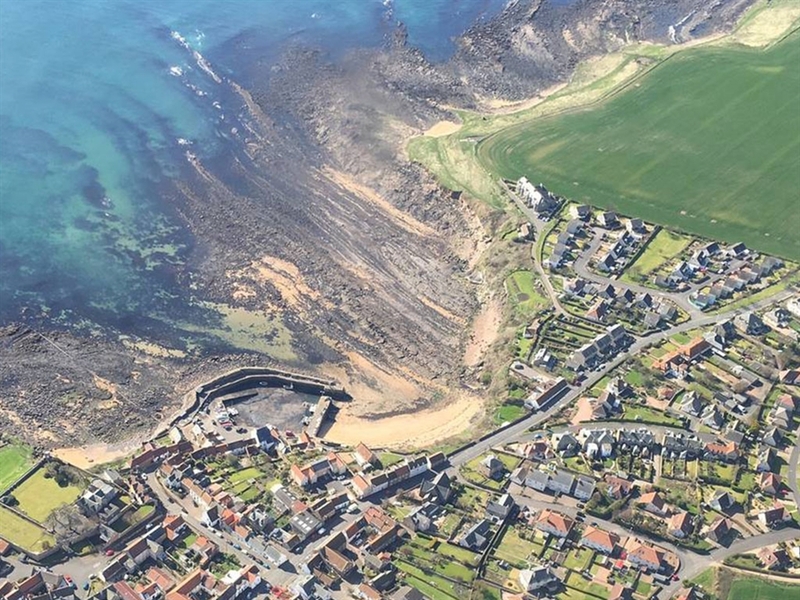 Situated in the East Neuk of Fife in the pretty conservation village of Crail, it’s a great location to discover Fife, or join The Fife Coastal Path walking route which boasts some of Scotland’s finest coastal walks. 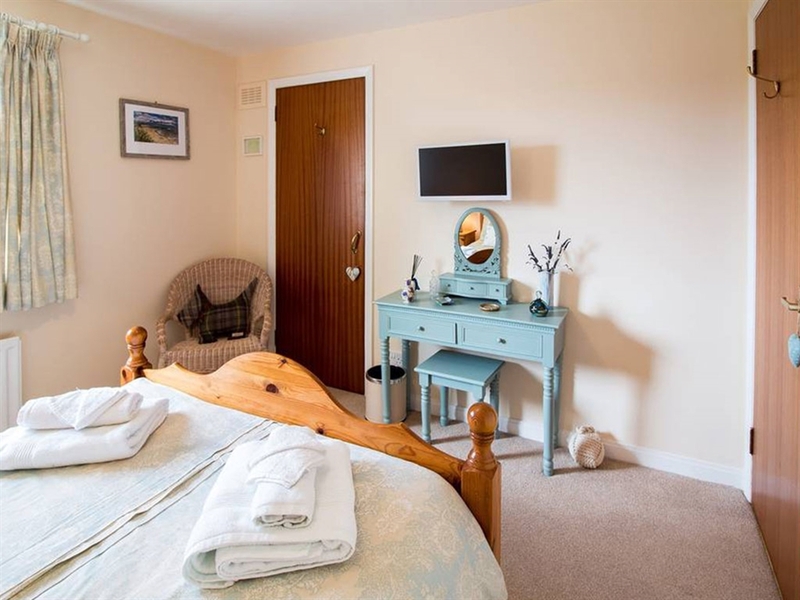 If you’re planning a golfing holiday, cycling holiday, walking holiday, enjoy exploring, or just want a relaxing getaway, weekend break, or family gathering, Beach House Walk is the perfect location to stay, play and relax. 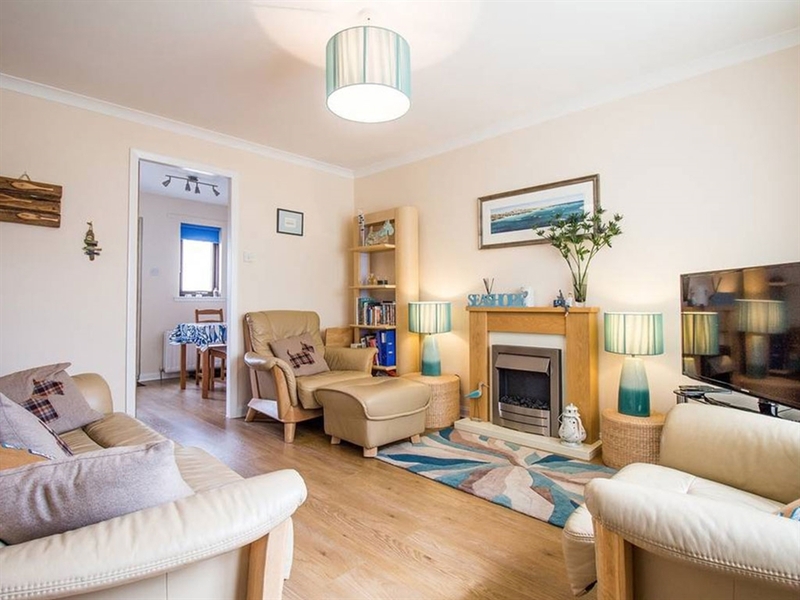 Beach House Walk is a beautifully presented and comfortable 2 bedroom semi-detached villa in the pretty fishing village of Crail, just a 5 minute walk from Roome Bay beach and a 5 minute drive to the nearest golf course. 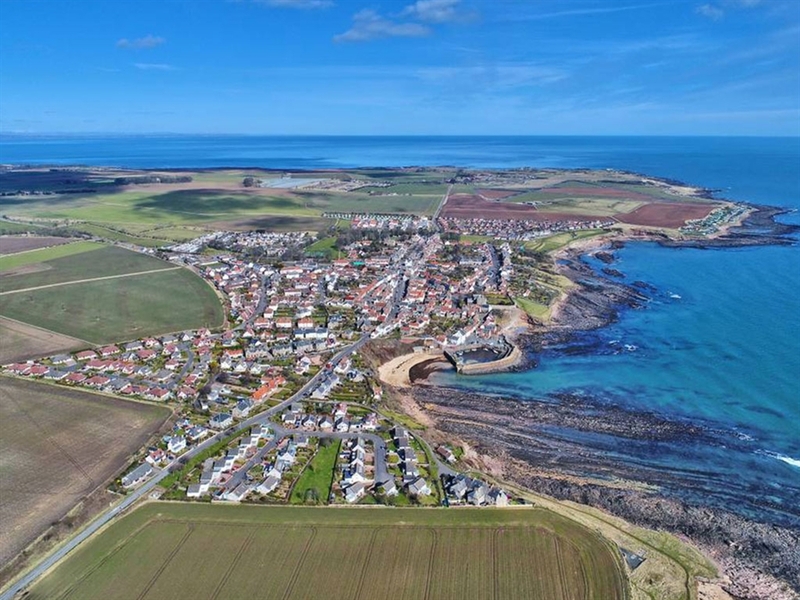 Situated in the East Neuk of Fife in the pretty conservation village of Crail, it’s a great location to discover Fife, or join The Fife Coastal Path walking route which boasts some of Scotland’s finest coastal walks. 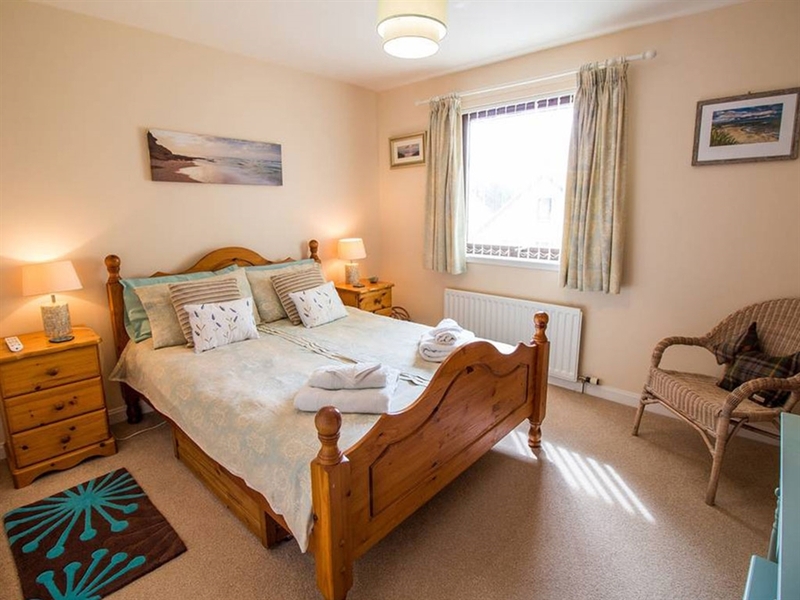 If you’re planning a golfing holiday, cycling holiday, walking holiday, enjoy exploring, or just want a relaxing getaway, weekend break, or family gathering, Beach House Walk is the perfect location to stay, play and relax. 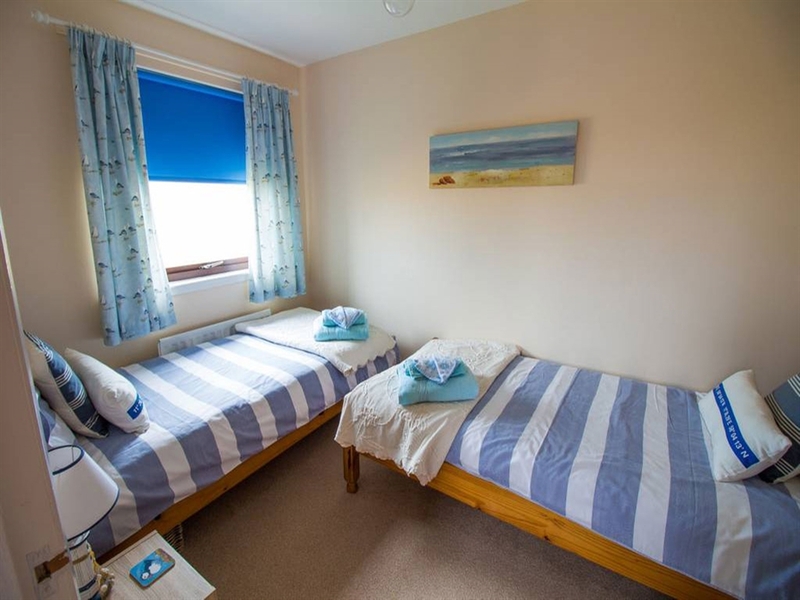 Take a look at the accommodation that Beach House Walk has to offer. 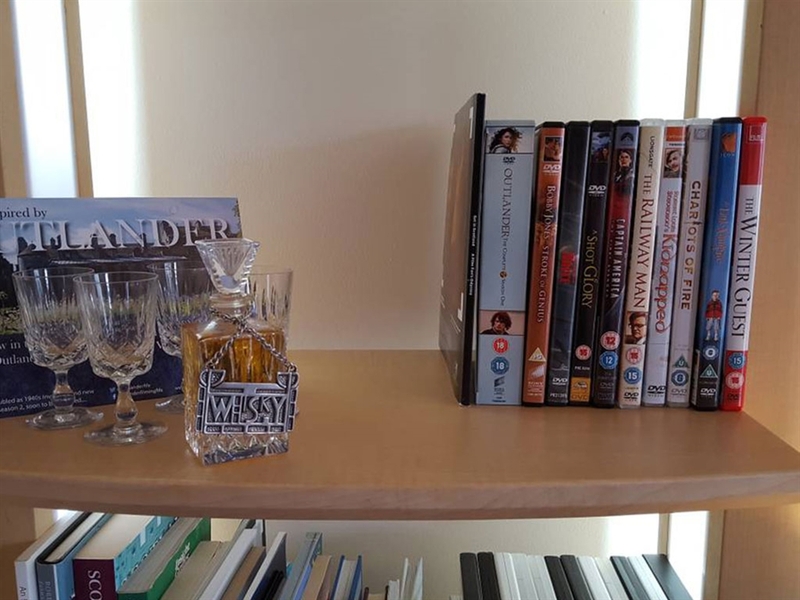 Welcome pack: On arrival, you’ll find a generously stocked goody box full of surprises to welcome you and help make your stay even more enjoyable! 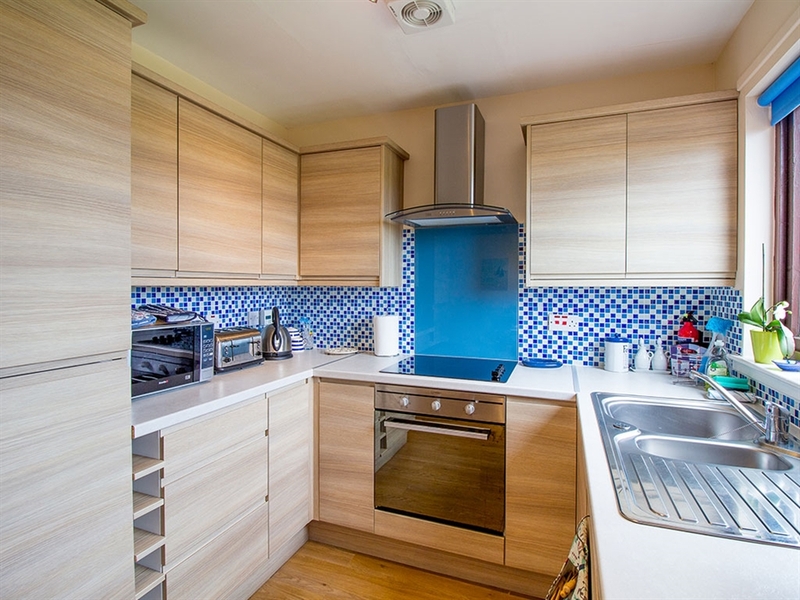 Seaside theme: Modern accommodation with a sea side theme and relaxed atmosphere. 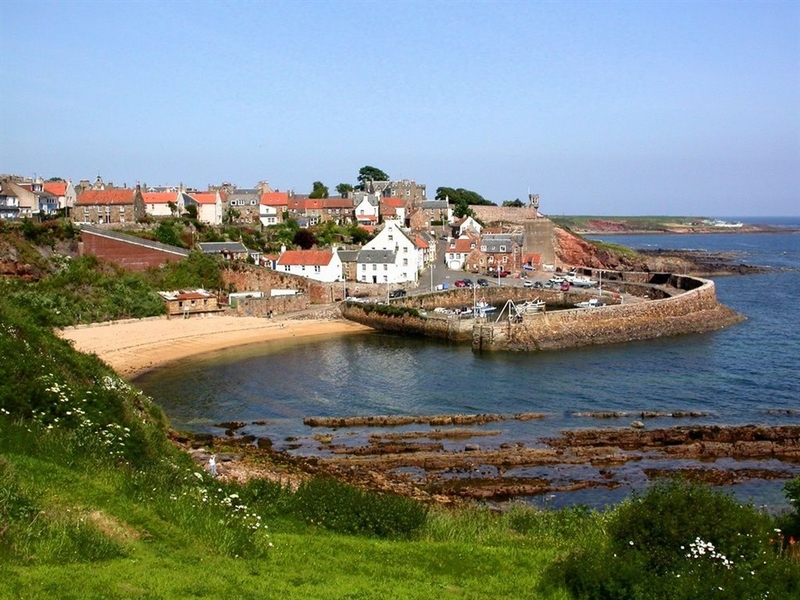 Just to remind you how close you are to the beautiful beach and Crail Harbour. Free bicycles: Bikes, helmets and accessories are included in the cost of your stay. We have 4 adult and 4 children bikes so enough for everybody of all sizes! 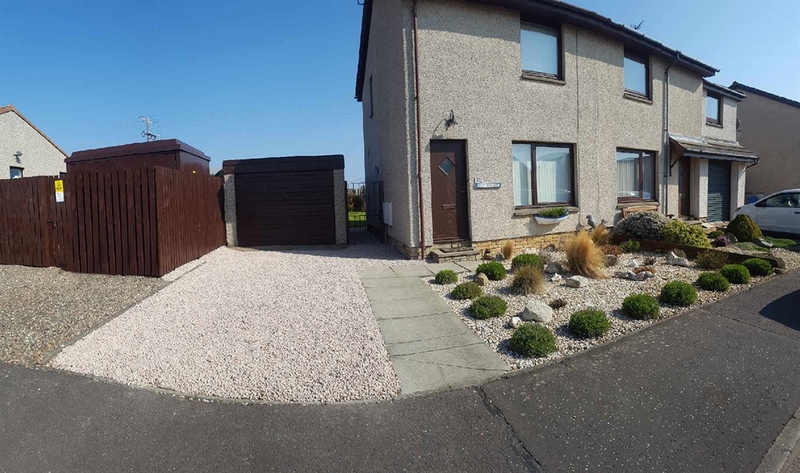 Location, location: With it’s private, large enclosed garden complete with a culinary herb garden and gate leading to a short walk the beach and Fife Coastal Path, Beach House Walk is a fabulous place to stay. 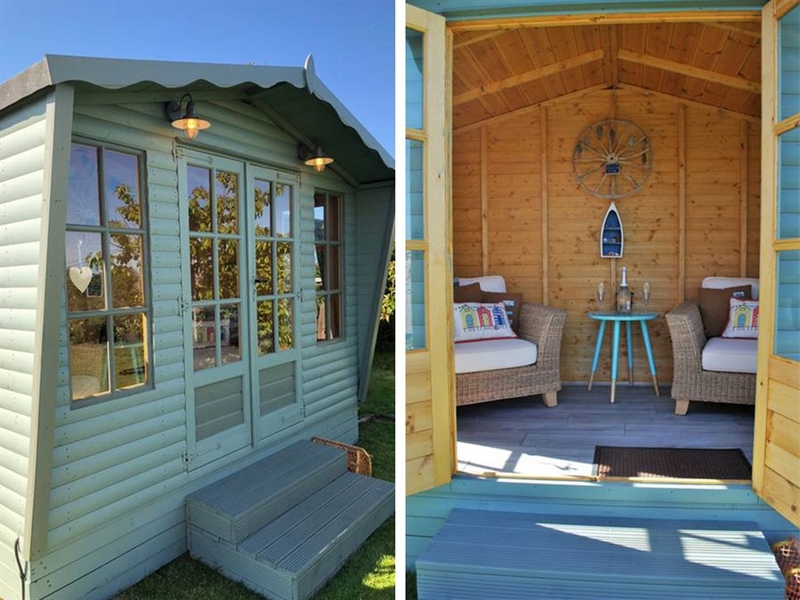 Easy access to Edinburgh, just an hour away and Dundee 30 minutes away. 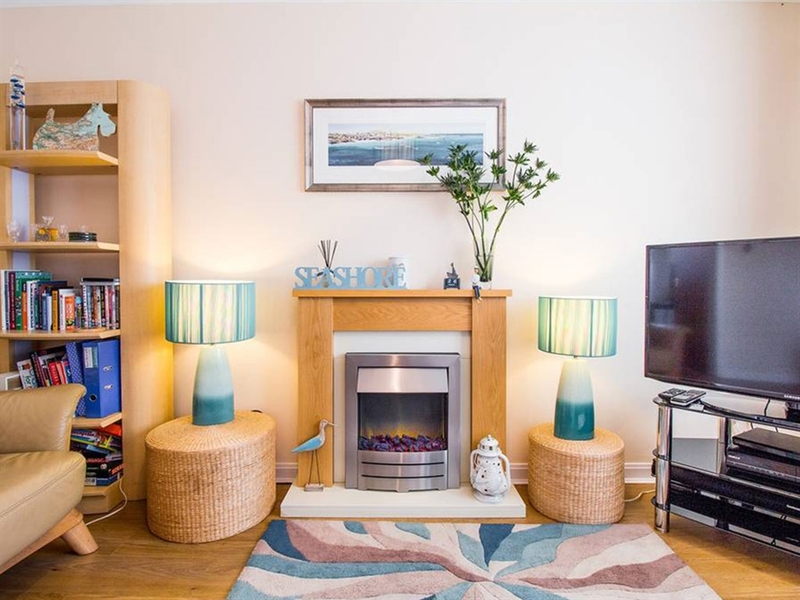 Convenient for travelling: Beach House Walk has a bus stop outside and is right on the bus route to St Andrews and other East Neuk fishing villages. It has it’s own driveway for one car. 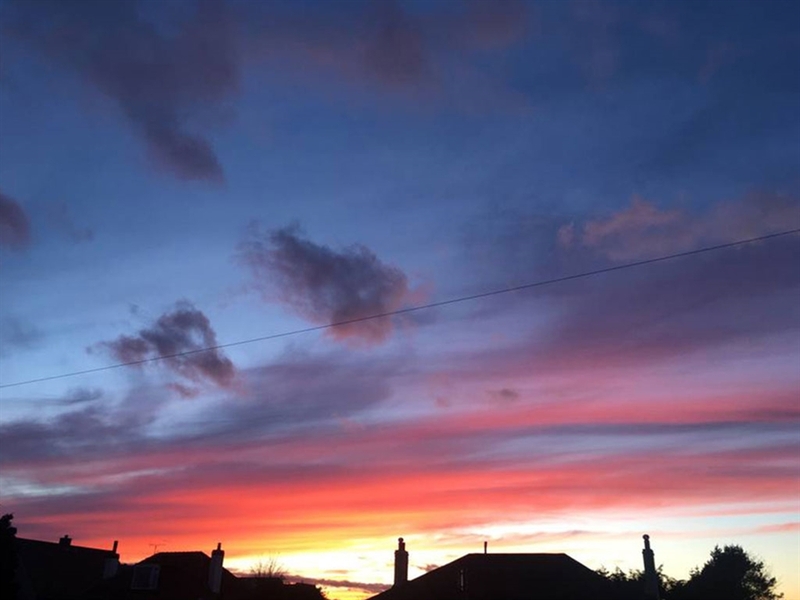 Ideal if you like to get out and explore. Celebration cakes: Celebration cakes can be made to order for any special occasion you’re planning on celebrating during your stay. Hand made by a wonderful baker situated right next door! There are some fantastic bike trails nearby. No need to bring your bikes on holiday. 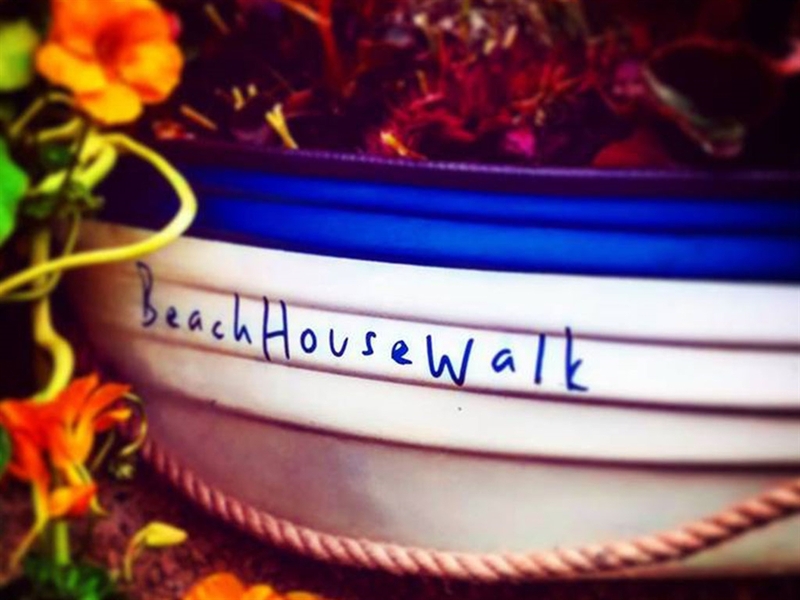 Bikes and helmets are included within the cost of your stay at Beach House Walk. 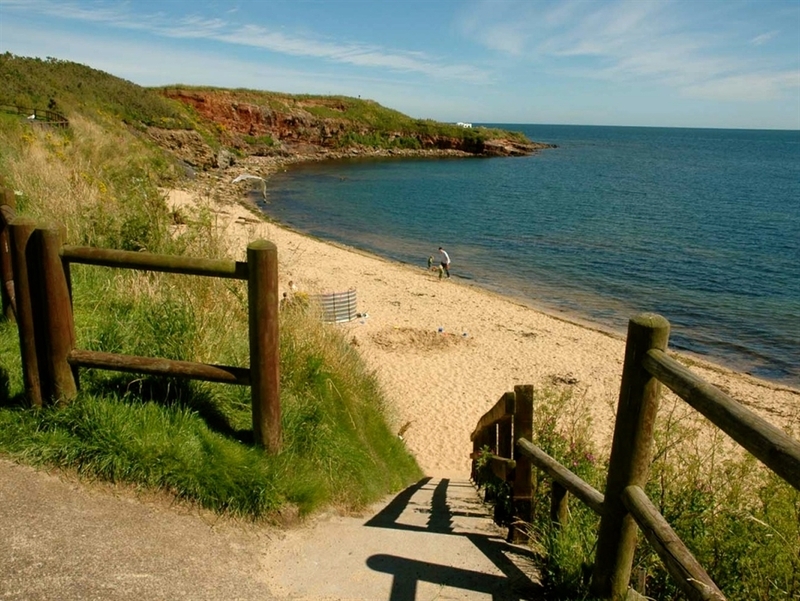 We recommend the Crail to Kingsbarns cycle path, with a starting point just minutes from the house. 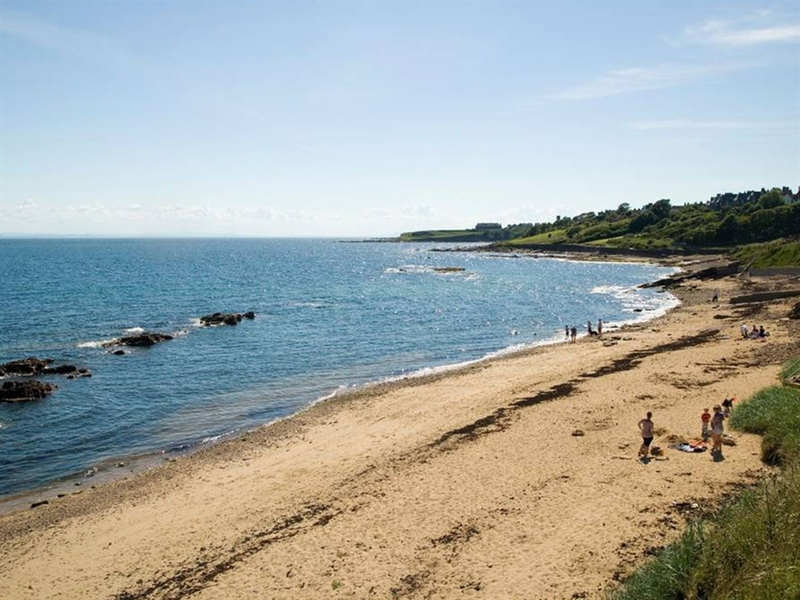 Offering safe, country roads for all the family to enjoy the peaceful, tranquil area of the East Neuk of Fife. 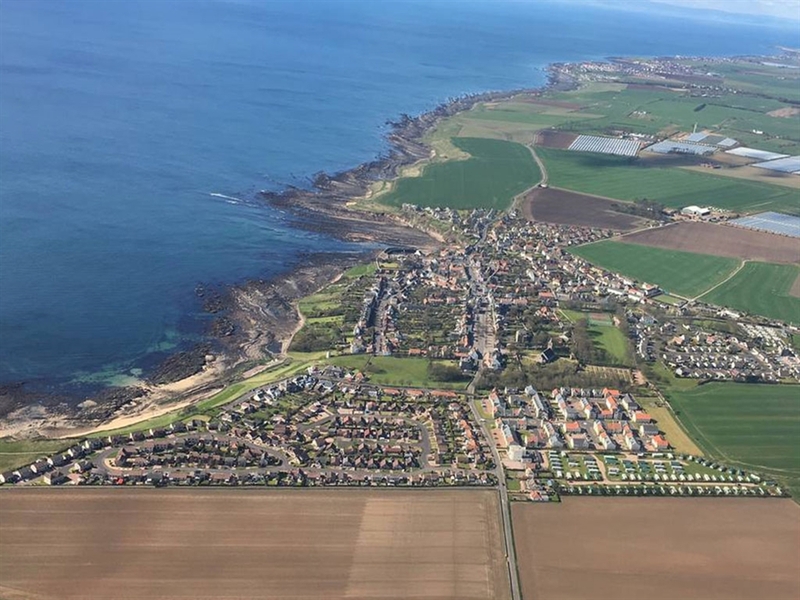 An ideal location for a golfing holiday in Fife. 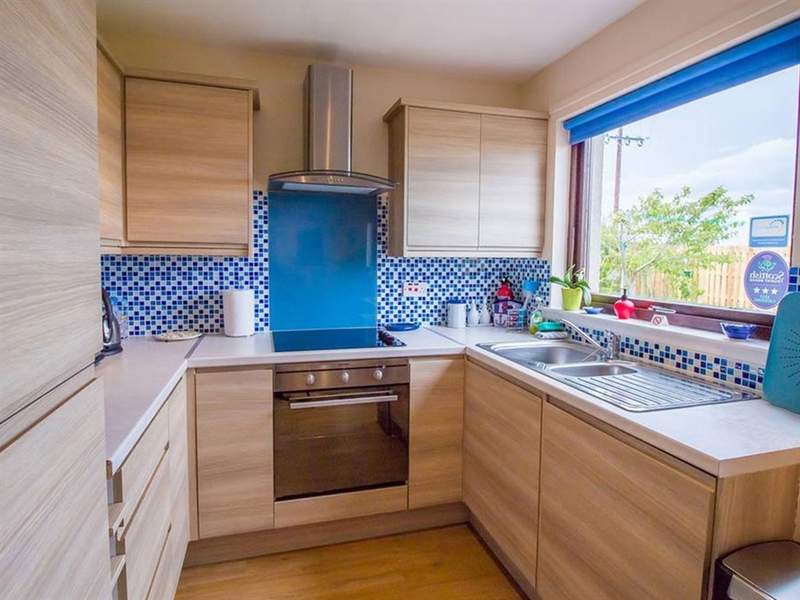 It is in easy distance of St Andrews Golf Club, Kingbarns Golf Links and Crail Golfing Society and there’s a further 30 courses to choose from all within 15 miles of Crail. Beach House Walk © 2019. Beach House Walk Front View Crail Harbour where you can buy fresh seafood straight from the boats. 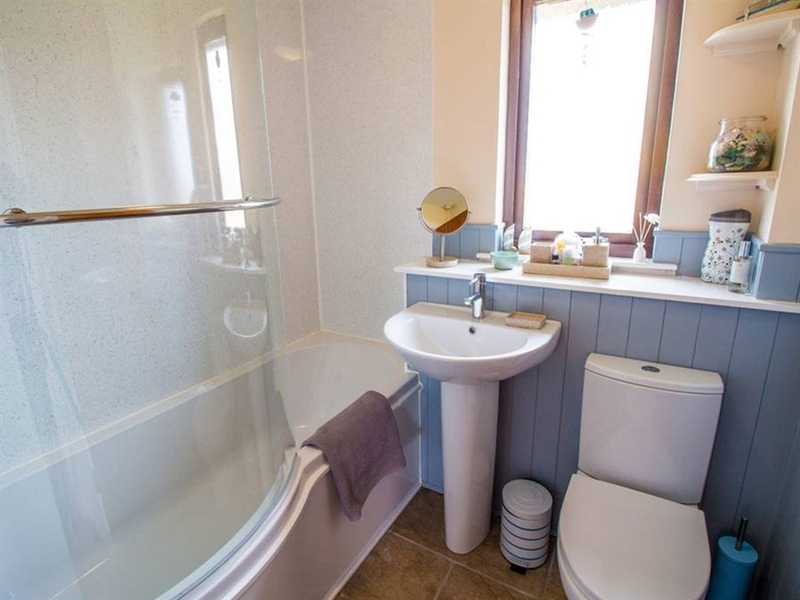 Crail Harbour, just 2 minutes walk from Beach House Self Catering Roome Bay Beach, 2 minutes walk directly from the garden gate .